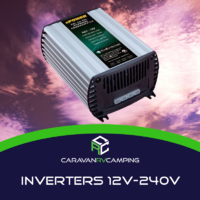 If you’re searching for a caravan inverter, you’ve likely recently just discovered that many of your beloved 240V appliances and electronics cannot run on your RV’s basic 12V power supply. 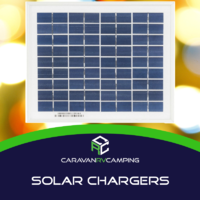 While certain items, like fridges and stoves, have been re-engineered into a 12V version, others, like laptops and cameras, simply take up too much energy for this to ever be an option. 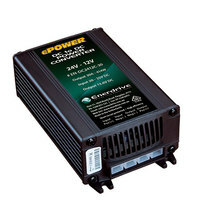 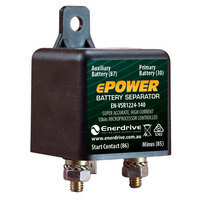 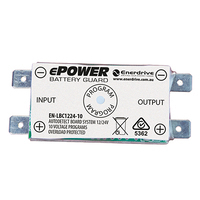 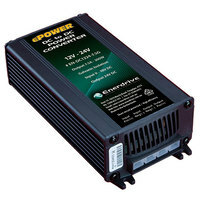 This leaves you one of two choices: either saying goodbye to these power-hungry 240V appliances or simply grabbing one of Caravan RV Camping’s large collection of 12V to 240V inverters. 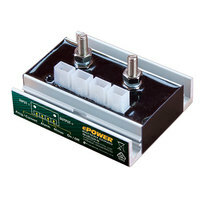 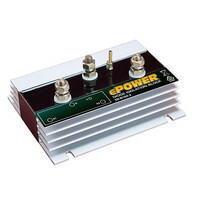 If you’re on a tighter budget, then the Dometic Perfect Power 150W Can Inverter is the choice for you. 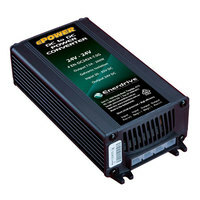 This convenient caravan inverter fits directly into your car cup-holder and is capable of producing 230V of AC output with 150W of continuous power. 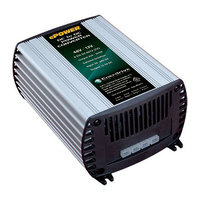 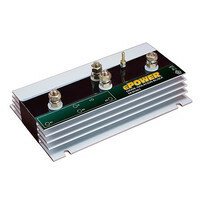 Waeco also has a similar model, the Waeco 150W Can Inverter touting similar specifications. 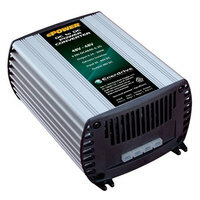 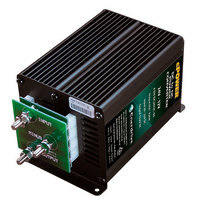 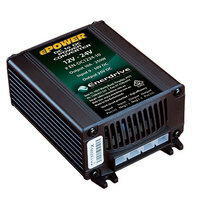 If price is not an issue for you, check out our most sought-after and efficient caravan inverter: The ePower Pure Sine Wave 2000W Inverter is a powerful inverter equipped with built-in short-circuit protection and integrated main priority circuit. 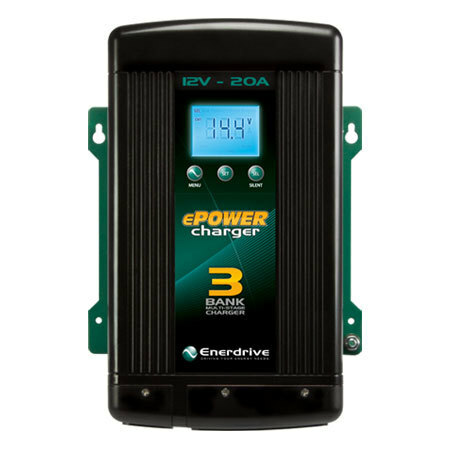 Whether you’re interested in a basic can 12V to 240V inverter or the ePower Pure Sine, our collection holds all that and so much more.